Lane ends dental practice is a comprehensive dental care facility located in the heart of Preston city. Led by Dr. Kaviani and Dr. Tehranian, our practice provides cosmetic, restorative, preventive, and periodontics dental treatments to enhance the appearance and functionality of our patients' smiles. Our cosmetic dentistry clinic has a patient-friendly philosophy that combines aesthetics and a commitment to total oral health. At our state-of-the-art facility, our leading doctors produce movie-star quality smiles every day with the most cutting-edge techniques. Their rigorous dedication to the expanding field of cosmetic dentistry is reflected in the quality care and shining results they produce. 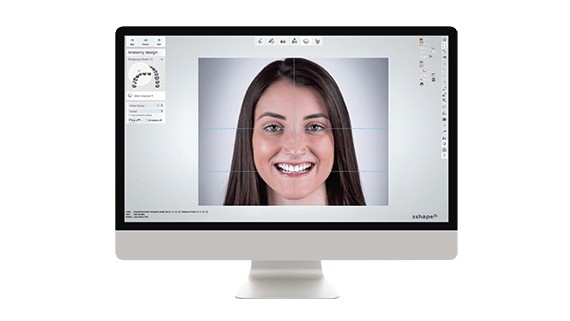 Our comprehensive look at your oral health gives us a baseline on which we can make future measurements and comparisons. This gives us a complete and clear picture of your oral health today, and provides a road map for where you're going. Patient Interview ; Dr. Kaviani will discuss your dental and medical history (including current medications), concerns, expectations, and goals. Even if you don’t think a pre-existing condition is related to your oral health, let your dentist know. Assessment of your current hygiene habits, diet, and risk factors will enable your comprehensive dentist to understand your overall dental health. Diagnostic Exams ; Your comprehensive consultation includes digital x-rays for diagnostic purposes. Optional diagnostic procedures such as radiographs or other images will be discussed with you depending on your specific needs. Maintaining your optimal oral health is more than just treating dental problems as they occur. The first step towards healthy teeth is a comprehensive consultation which is more thorough and detailed than a routine check-up. Our experienced cosmetic dentists will conduct a full examination of your teeth, gums, soft tissue, bite, and joints. That will allow us to determine your needs and to evaluate and plan for your long-term oral health care.  Our goal is to make sure you enjoy a healthy smile for years to come! A comprehensive dental exam is an essential component of preventive dentistry which is the practice of preventing oral disease and caring for your teeth to keep them healthy. 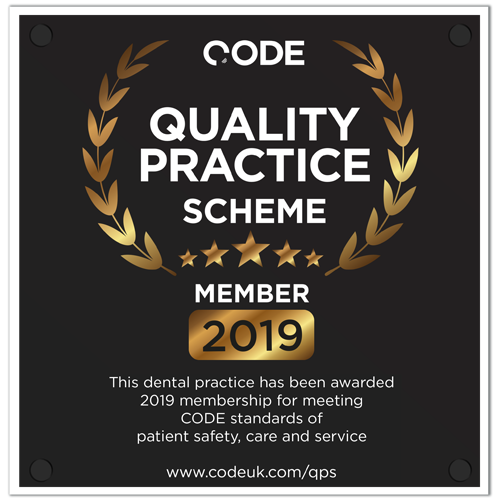 Your consultation is usually conducted during your initial visit to our practice and aims to provide a baseline that we use to lay the groundwork for any future recommendations and treatment plans. We examine every aspect of your oral health to determine any treatments or preventative measures you need. the overall health and function of your temporomandibular joint (which joins the jaw to skull), checking for signs of disorders. This comprehensive consultation can catch problems early—before you see or feel them—when they are much easier and less expensive to treat. 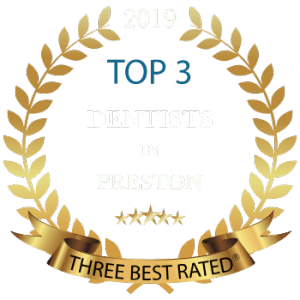 Our cosmetic dentists, Dr. H. Kaviani and Dr. P. Tehranian, along with their caring dental therapist and hygienist are devoted to providing exceptional results for their patients. They have helped professional athletes, actors, and models achieve celebrity smiles with custom-created treatments and procedures. As a part of cosmetic dentistry, Drs. Kaviani and Tehranian provide various treatments to enhance the smiles of their patients including smile makeovers, teeth whitening, porcelain veneers, dental bonding and contouring. They offer comprehensive periodontal treatment for gum disease and cosmetic periodontal procedures such as crown lengthening, gum surgery, tooth extractions, and scaling and root planing. View our practitioners' extensive bios to learn more about their qualifications and other treatments and procedures they offer at Lane Ends Dental Practice.